Strange as as it may seem, we've seen a surprising number of original science-fiction films emerge over the last few years. From Chronicle to Looper to Elysium to Gravity, studios have begun taking a chance on interesting filmmakers with big ideas. Later this year we will see a continuation of this pattern with the release of the new blockbuster epic Interstellar. But what do we actually know about the film so far? Who will star in it? How is it being filmed? 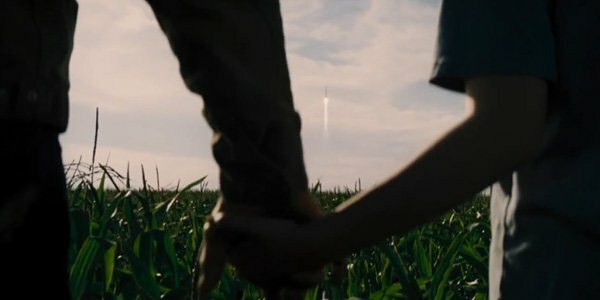 To keep you up to date on all of the Interstellar movie's developments, we’ve constructed another one of our What We Know So Far guides. What’s the deal with Interstellar? Read on to find out! He started getting attention with his first feature, Following; broke out with his second, Memento; became an A-list director with the help of Batman Begins; and brought started bringing big ideas to the blockbuster stage with Inception. In a strange way it seems like Christopher Nolan’s entire career has been leading up to the making of Interstellar. The British filmmaker officially signed on to direct the film in March of last year, and it will be the first time that his films take us beyond the boundaries of Earth. Like he did with both The Dark Knight and The Dark Knight Rises, he is using IMAX cameras to shoot a great deal of footage – including some shots involving a Learjet. 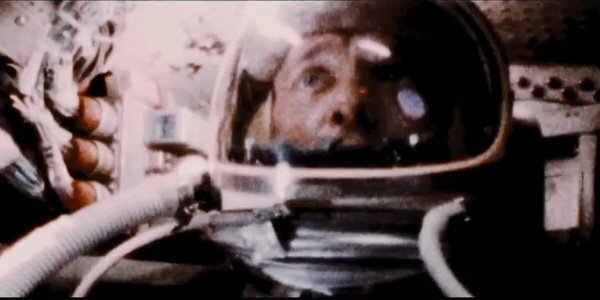 Interstellar is an immensely high-profile project thanks to Christopher Nola's involvement, but the truth is that he actually isn’t the first A-list filmmaker to be attached to the long in-development film. Jonah Nolan, Christopher’s brother, first started working on the script back in 2007 when Steven Spielberg was going to helm. Back then the movie was devised as a sci-fi epic about wormholes and time travel, but since Christopher Nolan became attached it’s been said the screenplay has received a bit of a tweak. 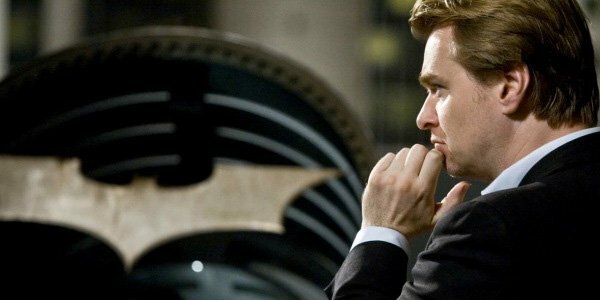 In January of last year it was reported that Christopher Nolan would be combining his brother’s script with another idea he has been developing for a long time, and while it’s unclear what those changes were, they will certainly be revealed as we get closer to the release date and the filmmaker opens up about his process crafting the movie. A big reason why Matthew McConauthey has been able to turn his career around is because of his commitment to working with the best of the best filmmakers. In the past few years he has been working alongside the likes of Richard Linklater, William Friedkin, Jeff Nichols, Steven Soderbergh, and Martin Scorsese, and the reward has been excellent parts in exceptionally interesting projects (plus an Academy Award). He continues his streak of working with the best of the best by teaming with Christopher Nolan on Interstellar. 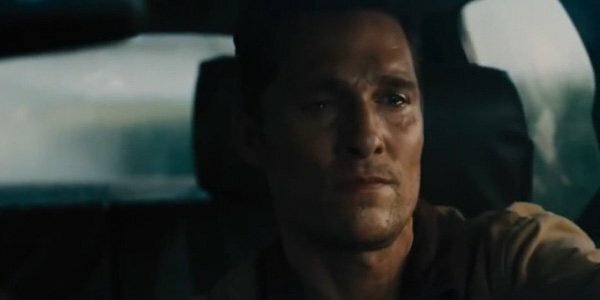 Our lack of knowledge about the plot prevents us from knowing any concrete details about the part McConaughey will play in the movie, but he is playing the lead role. Keep going to learn more about the cast and watch the movie's amazing trailers! It would probably be impossible to pinpoint the precise moment, but presumably there was some moment between Christopher Nolan and Michael Caine on the set of Batman Begins when they both decided "I want to work with this guy forever." Nolan has made four films since his first Batman adventure and he has brought the English multiple Oscar winner back each and every time. Caine has become the filmmakers good luck charm in a way, so naturally Nolan is bringing him back for his space epic. 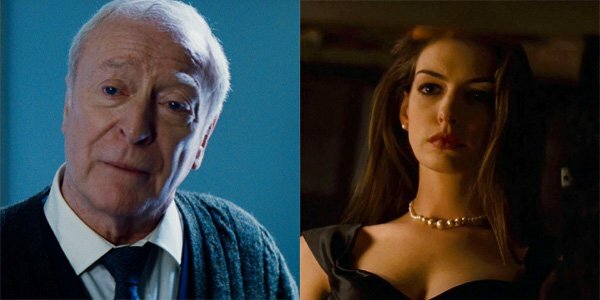 Also getting set to reunite with Nolan, however, is Anne Hathaway, who first worked with the director on The Dark Knight Rises. In the film she played the duplicitous anti-hero Selina Kyle a.k.a. Catwoman, and apparently something about her time in that character inspired Nolan to give her a role in Interstellar. We still have no idea what kind of role she is playing in the movie, but count on it being a substantial one. You know that a movie has a stacked cast when you can name drop Matthew McConaughey, Anne Hathaway and Michael Caine and still not be anywhere near describing the full ensemble of known actors. 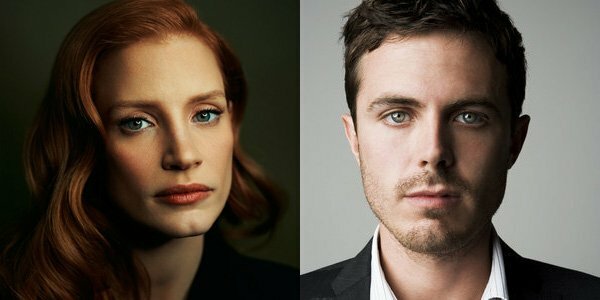 While their characters’ identities are hidden along with any real logline for the film, Interstellar’s supporting cast includes Jessica Chastain, Wes Bentley, Casey Affleck, Topher Grace, John Lithgow, Ellen Burstyn, David Oyelowo and even Matt Damon. Surely not all of them are going to have gigantic roles in the plot, but we can be fairly certain that with a list of names like that the movie won’t be flawed from a performance angle. 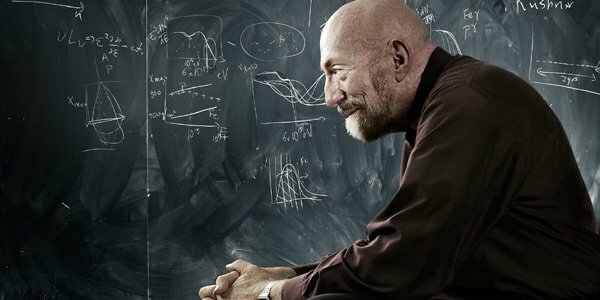 Kip Thorne isn’t a name that’s going to be recognized by the nerdiest of film nerds, but those who really know their astrophysics are likely very familiar with his work. Thorne was formerly one of the most prominent professors at the esteemed California Institute of Technology, and a colleague of brilliant minds like Stephen Hawking and Carl Sagan. So what does he have to do with Interstellar? The entire project was instigated after Steven Spielberg heard a lecture by the physicist about the theory of time travel through wormholes. Thorne has been a part of the film from the beginning and is even getting an executive producer credit.